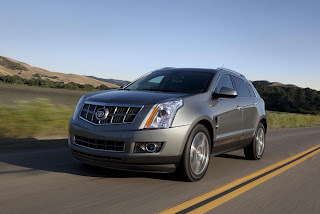 The Cadillac SRX, a fast-rising favorite among midsize luxury crossovers, receives a significant upgrade for the 2012 model year starting in August. 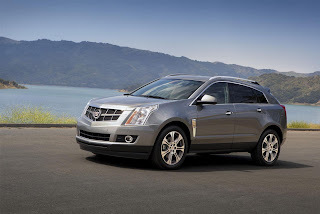 A new 308-horsepower 3.6L direct-injected V6 engine gives Cadillac SRX the most standard power in its class, and includes a driver-selectable ECO Mode for optimal fuel economy. 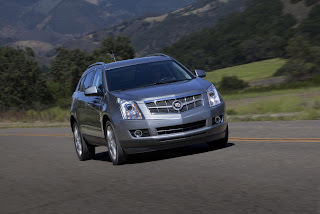 The 2012 Cadillac SRX carries a standard price of $36,060 including $875 destination charge. 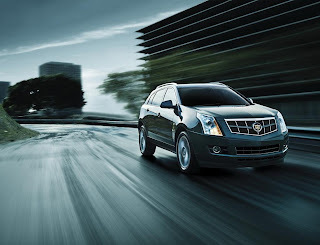 Other upgrades and changes in the Cadillac SRX for 2012 include standard Bluetooth on all models, an optional heated steering wheel, a xenon Blue Metallic exterior paint option that will be available in fall 2011, an all-ebony interior option with contrasting stitching, and a new 20-inch wheel finish option. Since the current generation launched 2010, Cadillac SRX sales in the United States have moved from ninth to second in the segment, overtaking nearly all competitors. Cadillac SRX retail sales are up 18 percent in 2011, gaining 1.5 share points this year. Additionally, 71 percent of Cadillac SRX buyers are new to Cadillac, a high “conquest” rate in a luxury segment known for tradition and loyalty. 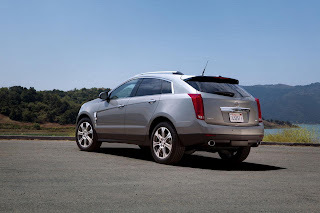 Cadillac SRX features an advanced All Wheel Drive system with electronic limited slip rear differential that distributes power front-to-rear, and also can move power across the rear axle based on driving conditions and traction. The chassis includes Adaptive Real-Time damping technology for excellent ride control. Rainsense automatic windshield wipers connect to the braking system, enabling the brakes to conduct slight periodic caliper applications, keeping rotors dry for optimal stopping power in wet conditions. 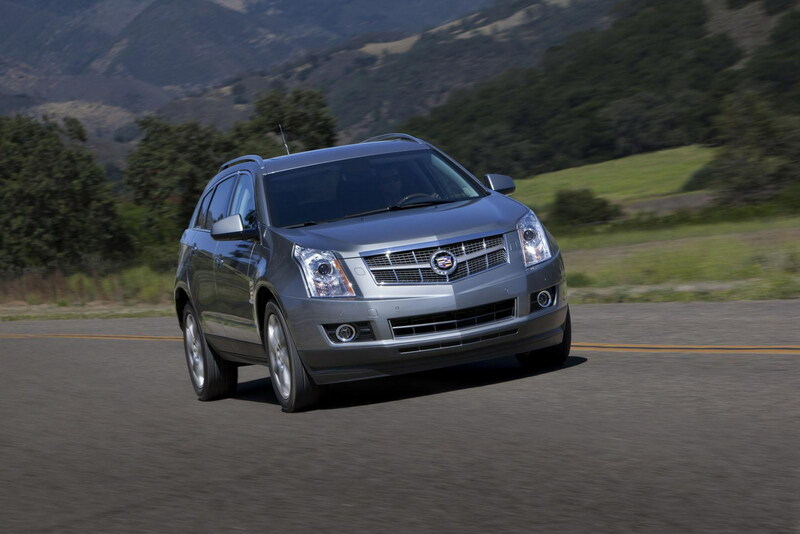 Cadillac SRX includes HID headlamps with Adaptive Forward Lighting, Bose 5.1 surround sound with navigation, a full-color LCD Driver Info Center, and a rear-view camera system. 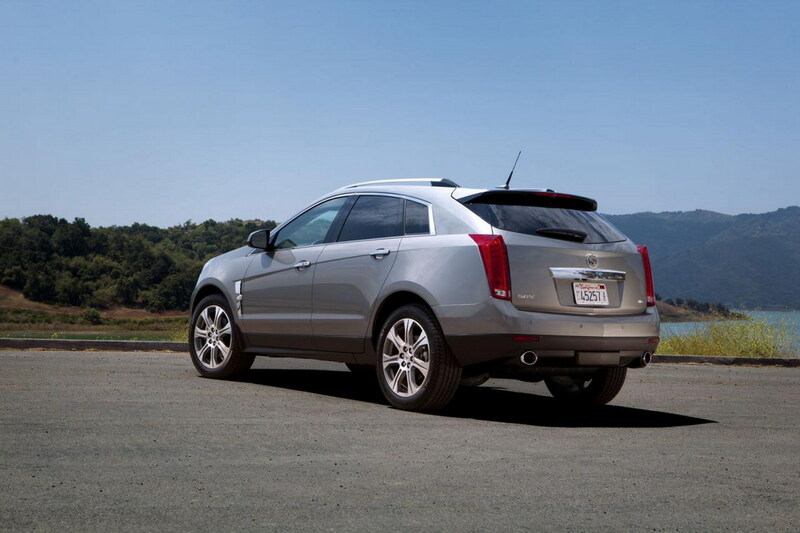 OnStar is standard and features myCadillac and OnStar RemoteLink mobile apps and Stolen Vehicle Assistance.